Hi, I'm Benoît Boucart, a web designer and (front-end) developer. Command not found with a Node Module (NPM) solution Macaw finally a decent webdesign software? I created a new CSS3 3D hover effect for social media icons. The result can be seen, as usual, on Dabblet. It uses CSS3 transitions, transforms and 3D properties. I used the great Font-Awesome (webfont for icons) library for the Social Media icons. Please note that the CSS in Dabblet (see the demo below) is unprefixed, this is because Dabblet has a nice -prefix-free feature that automatically adds the correct prefixes in the result. 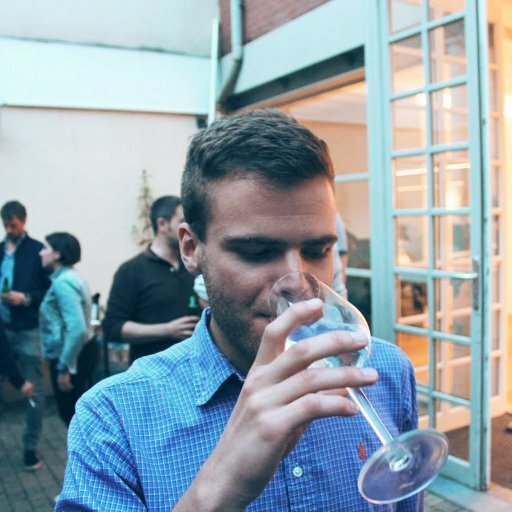 I'm a Belgian Product Designer for Realo with a passion for great design & user experiences. You can find some of my work on Dribbble or follow me on Twitter.